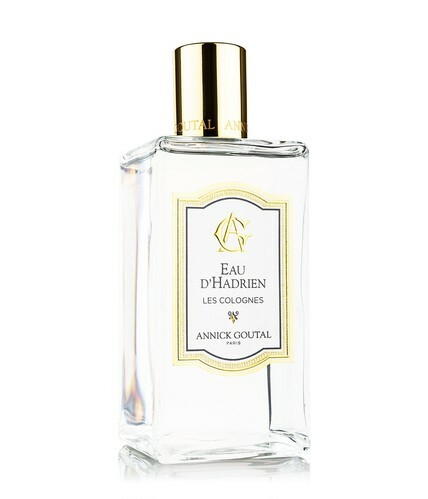 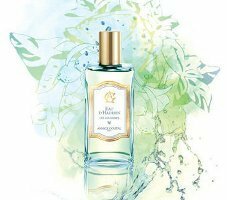 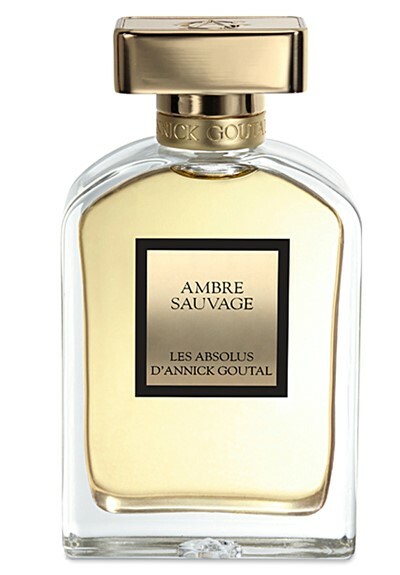 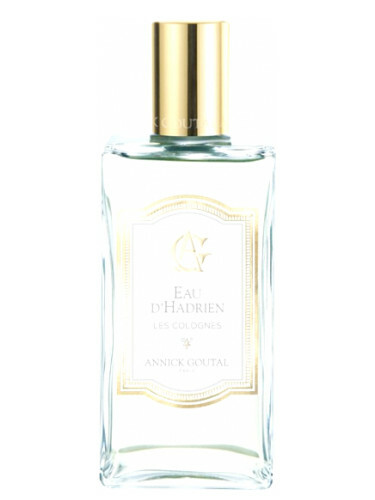 Annick Goutal Mandragore Pour Homme 671 руб. 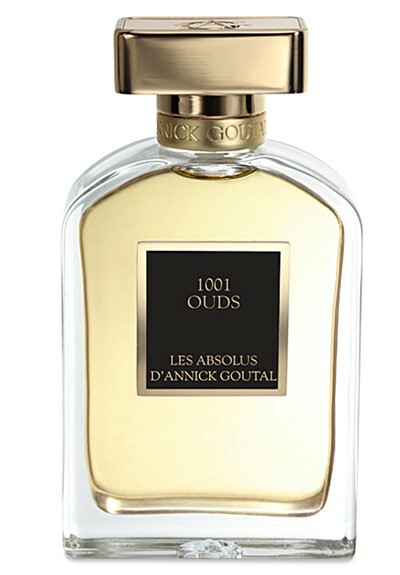 – 1,049 руб. 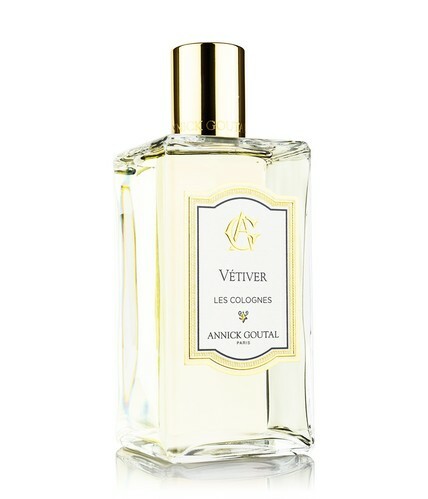 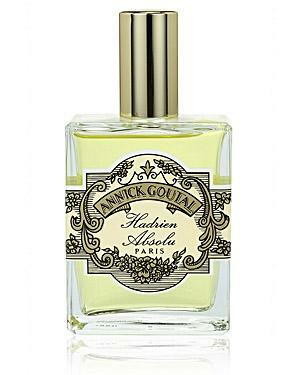 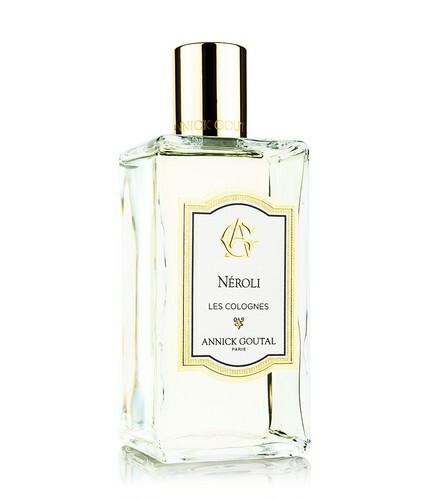 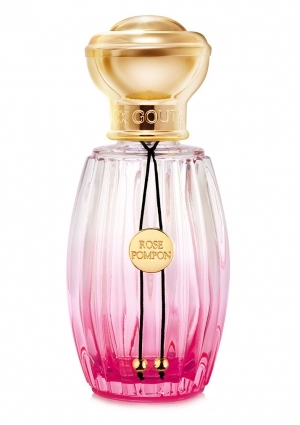 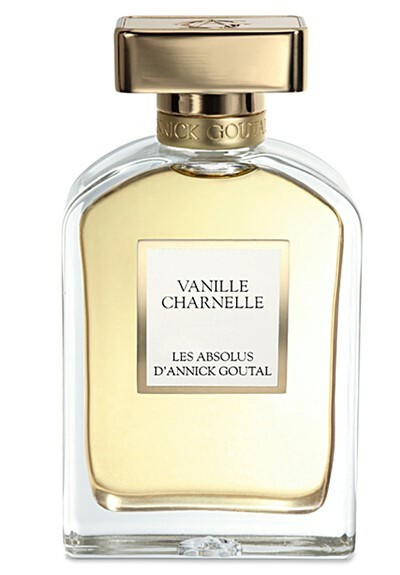 Annick Goutal Folavril 671 руб.